It is the mission of CCMS to: Serve the needs of our physician members so they can better serve the needs of the community. 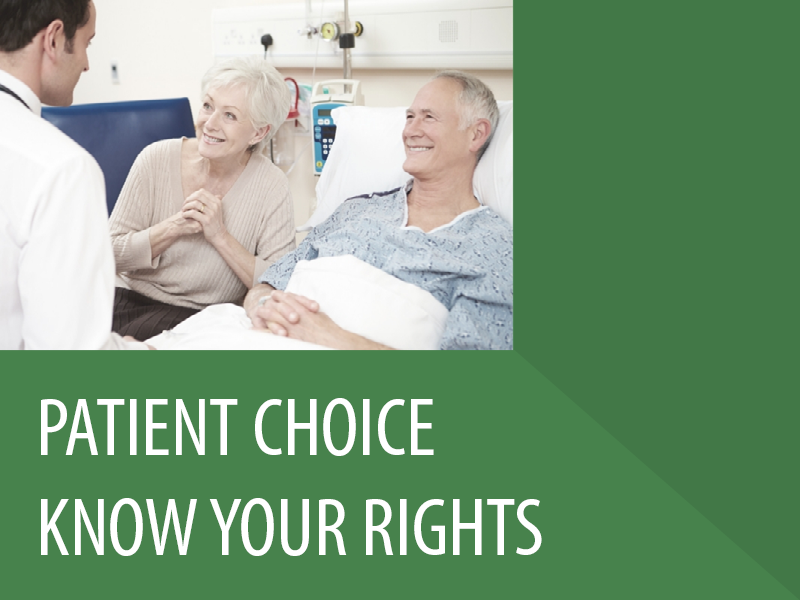 As part of that mission, it is important that we provide our members and their patients educational information on patients’ rights and issues affecting the health of our community. Give your organization the best physician speakers in Collier County. CCMS member speakers are available to speak to your group meeting on a variety of healthcare topics and issues of concern to those interested in promoting good health. There is no charge for this service. Email us for details.